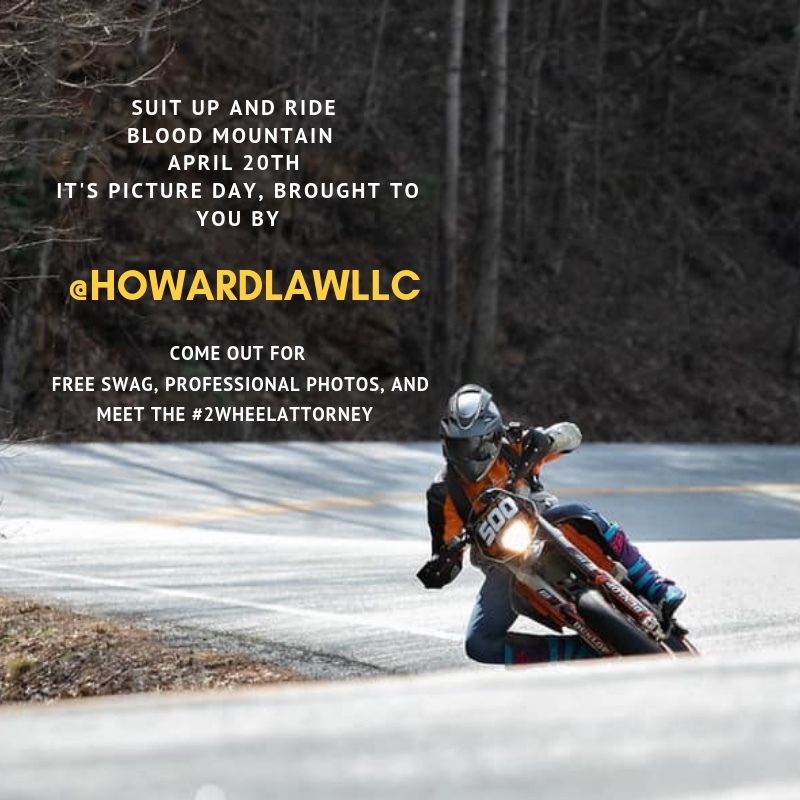 Hey guys I’m paying a professional photographer to get some awesome shots of motorcycle riders and anyone else who wants some great shots of their vehicles cutting it up through the turns of blood mtn(Vogel state park area). You’re all welcome to come join me, I’ll be at the parking lot of the hiking store handing out cards so you can find your pics online when they are posted and free keychains. Looks awesome... but I don't ride on two wheels. I just want one of those keychains. That is an awesome ride through there! Just made the trek through on Saturday to meet up with @Jones56!! That's an awesome picture of Ryan. sounds like those keychains are a marketable item. I've got 500 of them, after photo day I'll mail a few out to people who want them.